Online ordering menu for COCINA TARASCAS. Take a Flavorful Tour of Mexican Cuisine Take a moment to relax with our authentic Mexican flavor today. 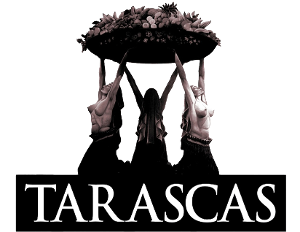 Cocina TARASCAS Mexican Restaurant offers a wide range of delicious, authentic options for both food and drink. From traditional to unique signature dishes, we've got something for anyone that enjoys Mexican cuisine. Try our Burritos and Fajitas! Find us at the corner of Clark Street and Wrightwood Avenue. We're not far from Landmark's Century Centre Cinema. Order online for carryout or delivery!